Looking for a fun weekend getaway at the Jersey Shore? 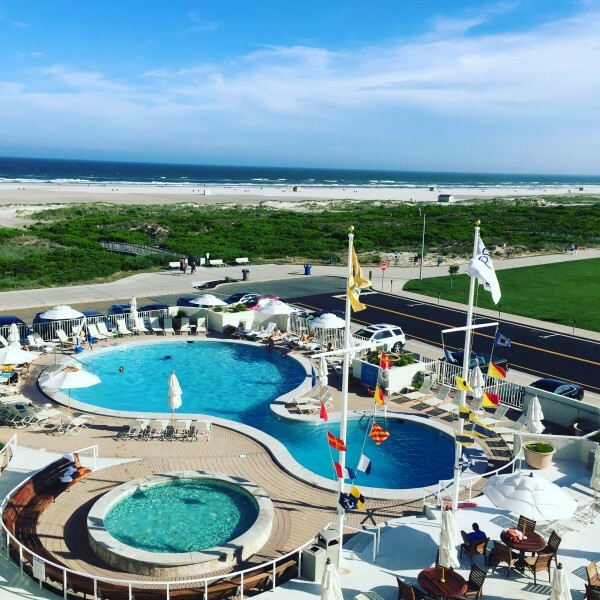 You’ll love the Port Royal Hotel in Wildwood Crest just a quick mile away from the famous Wildwood Boardwalk. We’ve got the scoop in our Wildwood Port Royal Hotel Review Video and Photos below. We highly recommend staying here and absolutely loved our hosted 2 night stay. The Port Royal Hotel is owned by Morey’s Piers and is a fantastic “deluxe” hotel. The breakfast was DELICIOUS and super affordable, the pool was stunning and heated, and the view of the ocean was spectacular. I also especially like the quieter location as this is in Wildwood Crest but yet just 1 mile away from the more quiet end of the boardwalk and all the action. 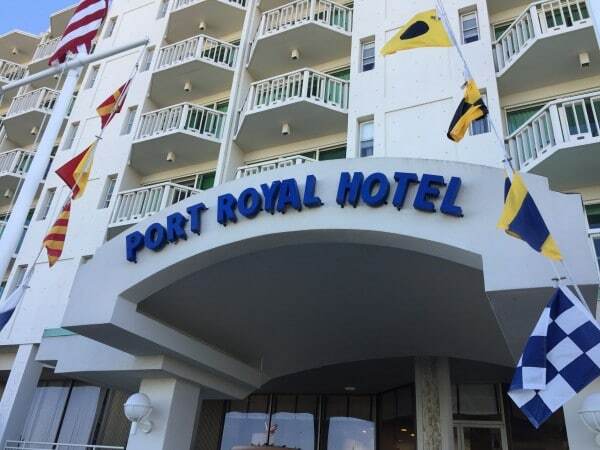 Read all about the Port Royal Hotel here. The hotel was just across this stunning gigantic beach! Unlike being in Ocean City NJ, the beaches at the southern tip of New Jersey are giant and expand each year getting bigger and bigger giving you tons of room for privacy while at the beach. I love it! The restaurant at the hotel serves all 3 meals and you’ve also got a view of the ocean! 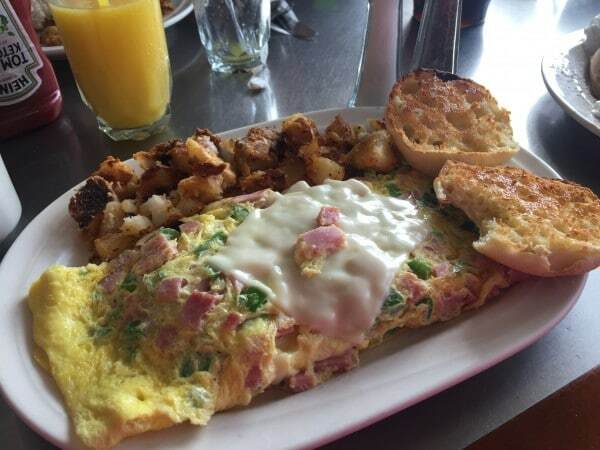 We at there for breakfast each day and loved it – the prices were easy on the wallet with big portions too! Note: Thanks to Morey’s Piers for hosting us at the Port Royal Hotel. As always all thoughts and opinions are our own.